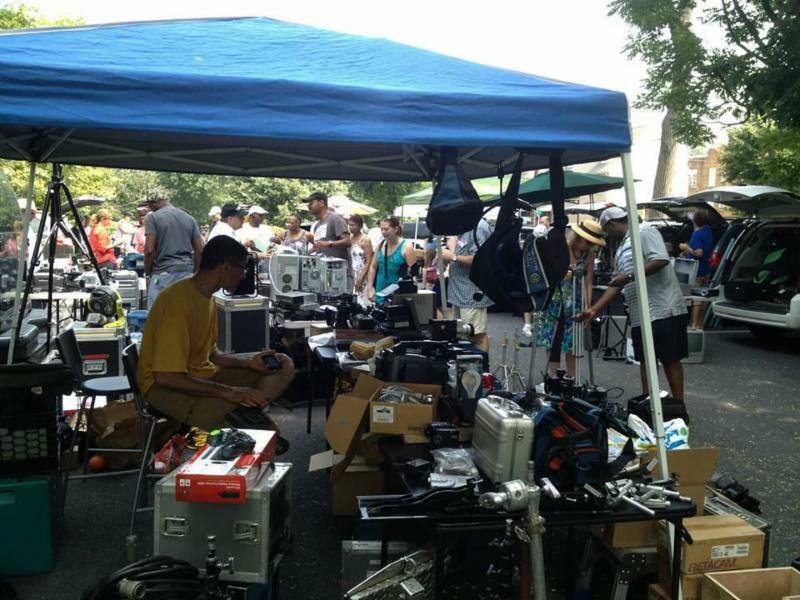 Television, Internet & Video Association of DC - TIVA Gear Yard Sale & Cookout! 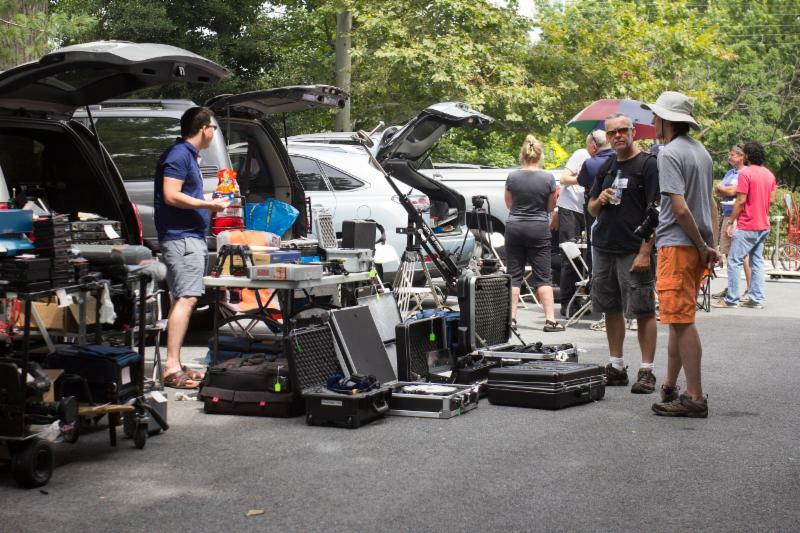 TIVA Gear Yard Sale & Cookout! 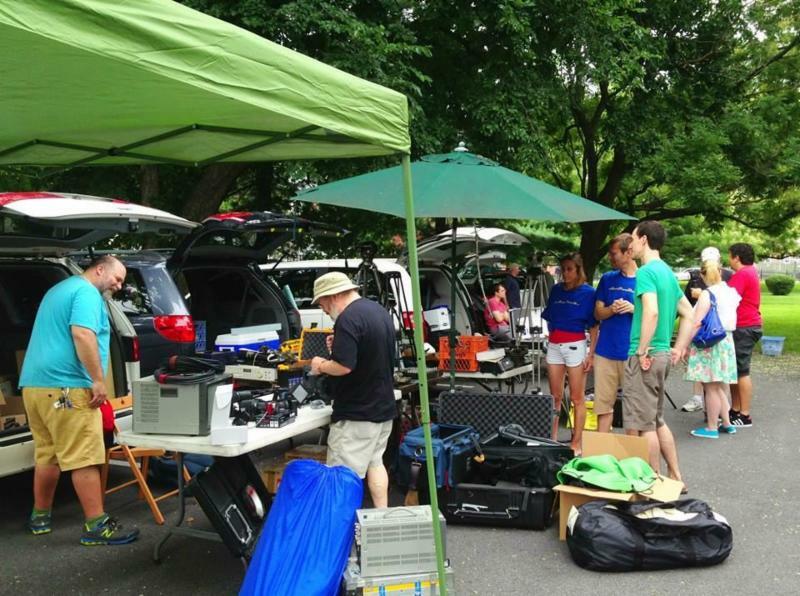 Gear Yard Sale and Cookout! Want to buy some gear, grill out AND save on your membership? 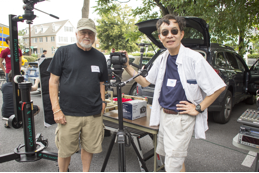 Join us at the 6th Annual TIVA Gear Yardsale & Cookout! At the event TIVA members can renew their membership for a flat $75 (kicks in at the end of your current membership!) New members can join TIVA for $60.00, a 50% savings! Both specials are available only if you attend in person! On the day of the yard sale once you check in and get set-up you'll be marked in for your ad and free membership! TICKET INCLUDES FOOD + DRINK! 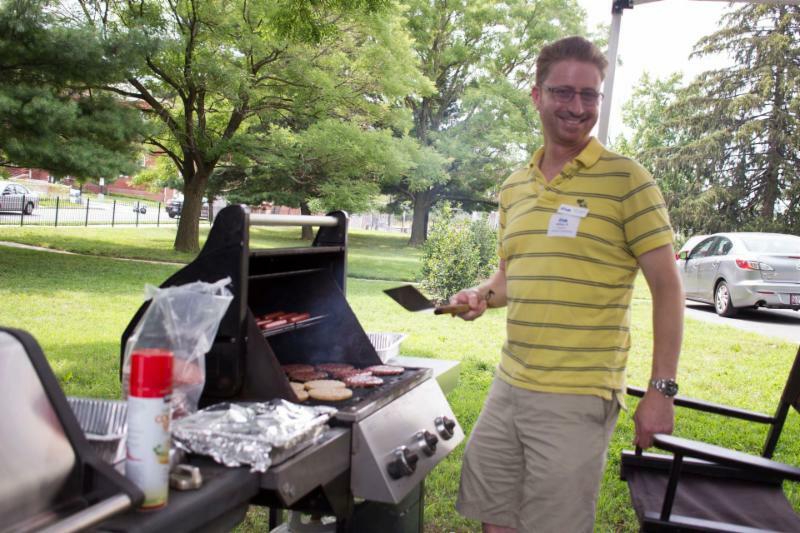 At the Yard Sale, we also break out the grill and cook up some burgers and dogs, and have drinks to quench your thirst! 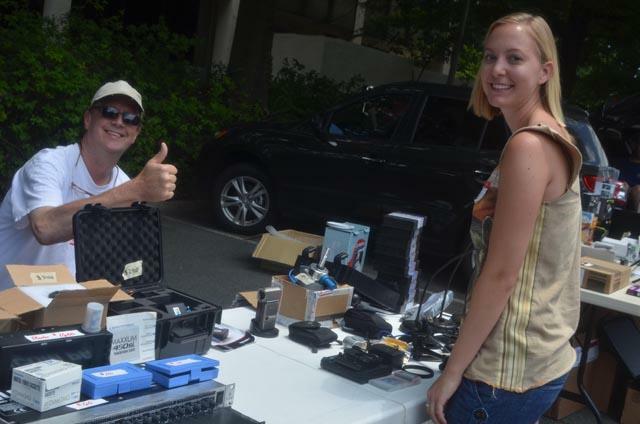 If you have any additional questions send an email to: yardsale@tivadc.org for more details! IF YOU ARE INTERESTED IN BUYING or SELLING, now's the time to register! Gear lists have started! Check out the Facebook TIVA Yard Sale page to start checking them out! More coming soon!